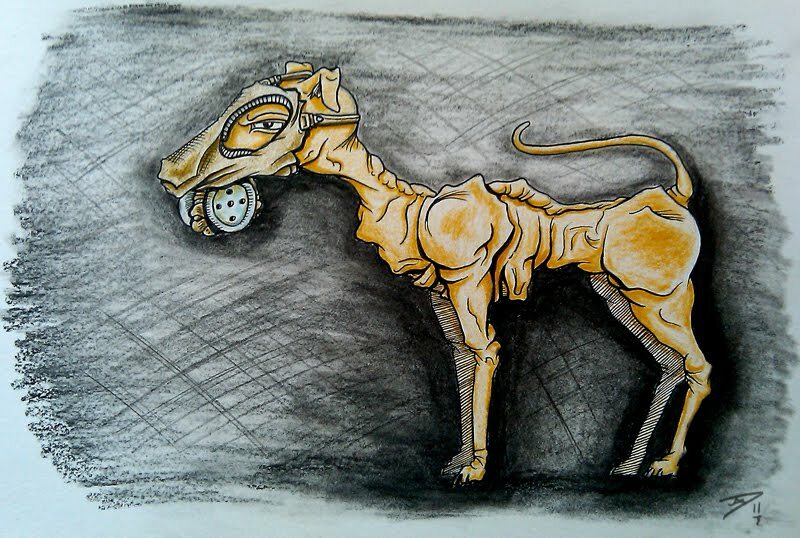 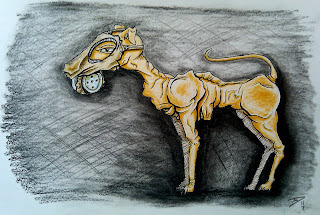 So here is a little drawing I did in my Sketchbook last night, and then I snapped a shot of it with my cell. 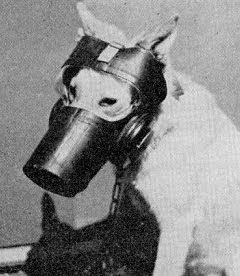 So the quality isn't the hottest. 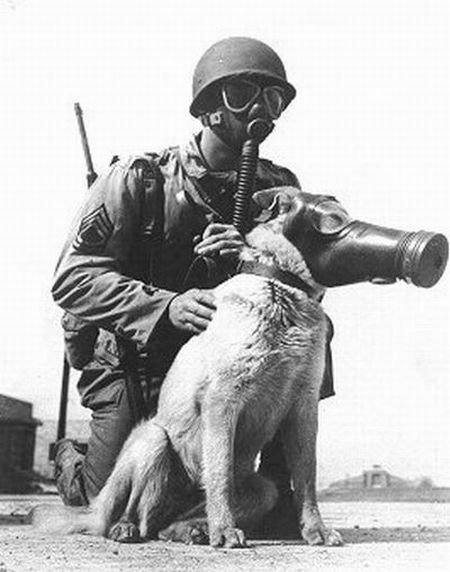 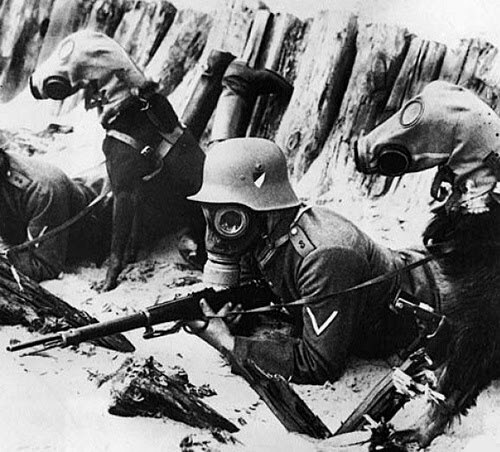 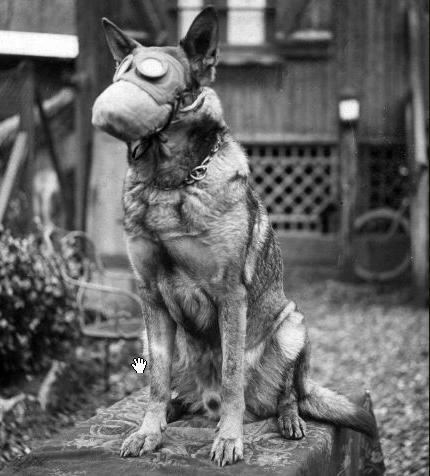 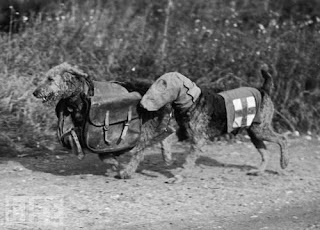 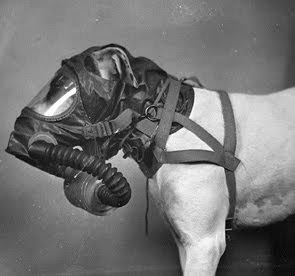 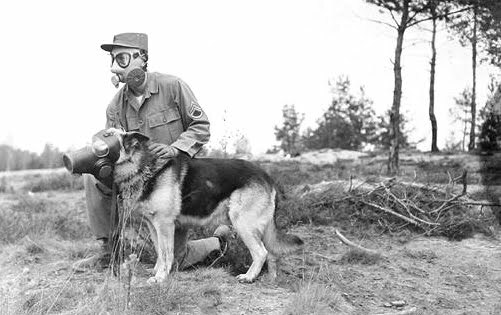 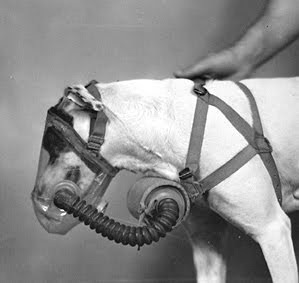 I love Dogs and gas masks. So when I came across these I thought it was pretty cool.